Fall semester includes September through January. Spring semester includes Feb. - May. Students can sign up for any class that is held only once per week, according to age and skill level, including dance, cheer and classes specifically for 5 yr. olds. Families are responsible for any wardrobe costs. 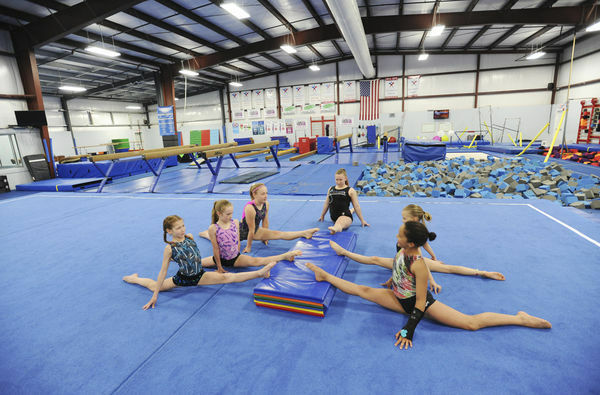 *All Berrien Springs Partnership students who are interested in taking a gymnastics class must also register on the Power In Motion Gymnastics website (see below). *When you register online- you must have a credit card on file, but they will not post fees to your account unless you become inactive with the Partnership. 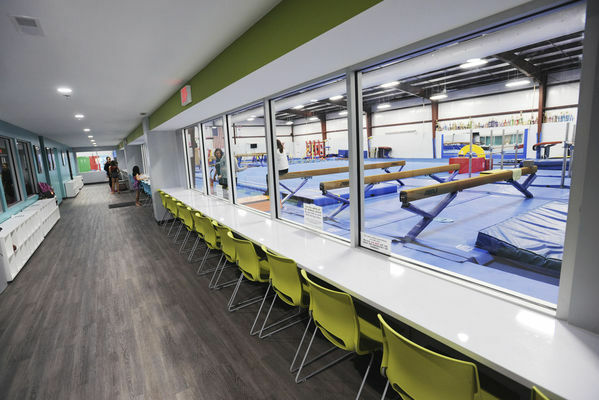 *We will bill the Partnership Program for your child's gymnastics class, as long as you are members with the Berrien Springs Partnership Program. Once your child is enrolled in a class, they will be continuously enrolled each month in that same class. Your child's instructor will speak to you when they have accomplished the necessary skills to move up. At that time you will need to stop in the office to make your new class selection. If for any reason you need to become inactive in the program, a withdrawal form must be received (located in the PIM office) by the 20th of the month prior to withdrawal. ALL CURRENT AND NEW STUDENTS MUST FILL OUT THE PIM REGISTRATION FORM ONLINE TO ENROLL IN CLASSES. Fill out the registration form and click submit at the bottom. Select the "Click to go to our Portal" link below the thank you. You can register for a class by clicking on the "register" link next to the class you want from the "registration" tab in the Parent Portal.